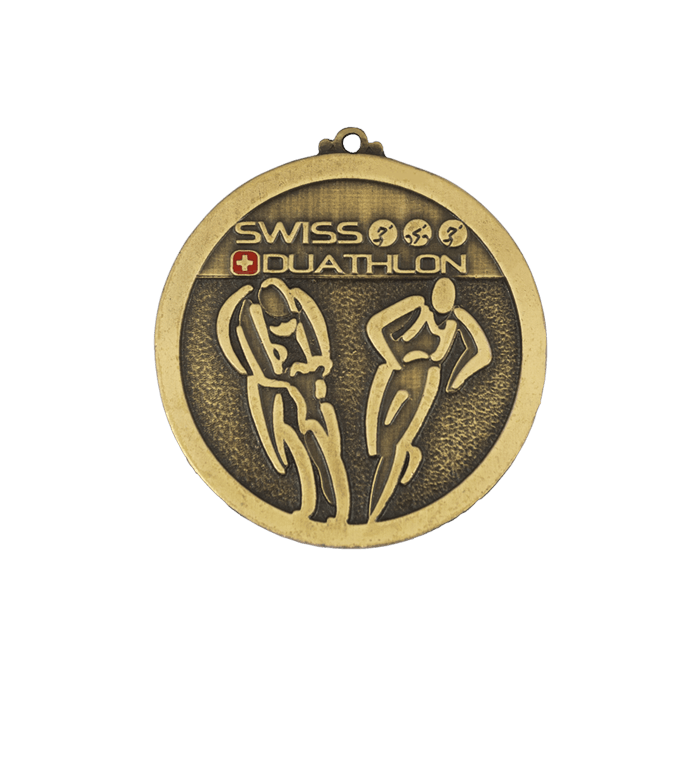 Sports medals are important not only for the contestants. 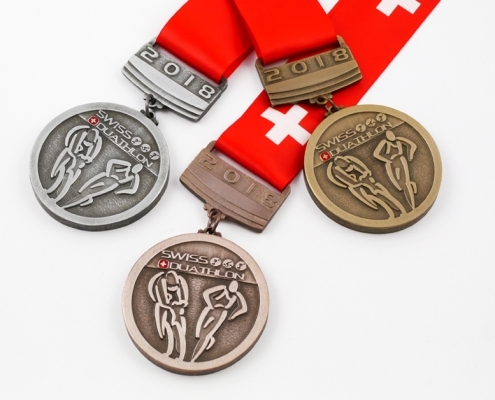 Sports medals have an enormous value also for the organizers of sports events, because it is the medals that attract the contestants to the starting point. 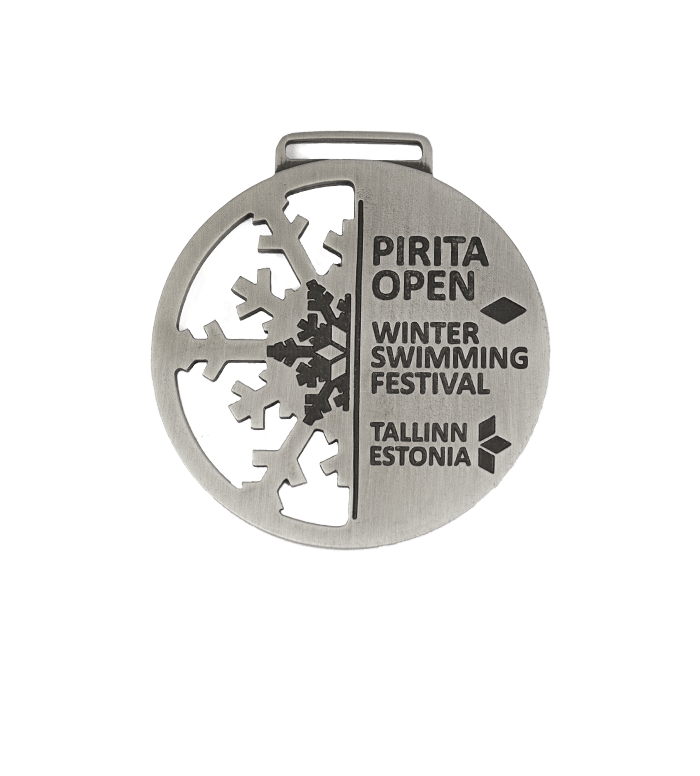 A beautiful and unique medal constitutes one of the most important factors which encourage people to participate in sport events. 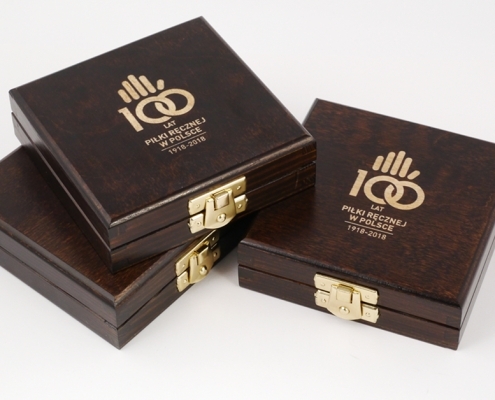 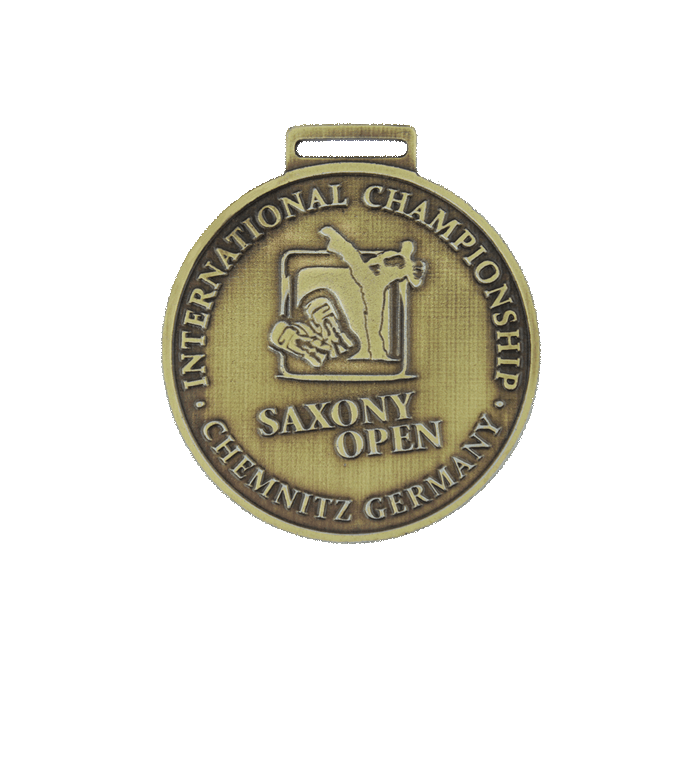 Our sports medals are high quality sport medal engraved by hand. 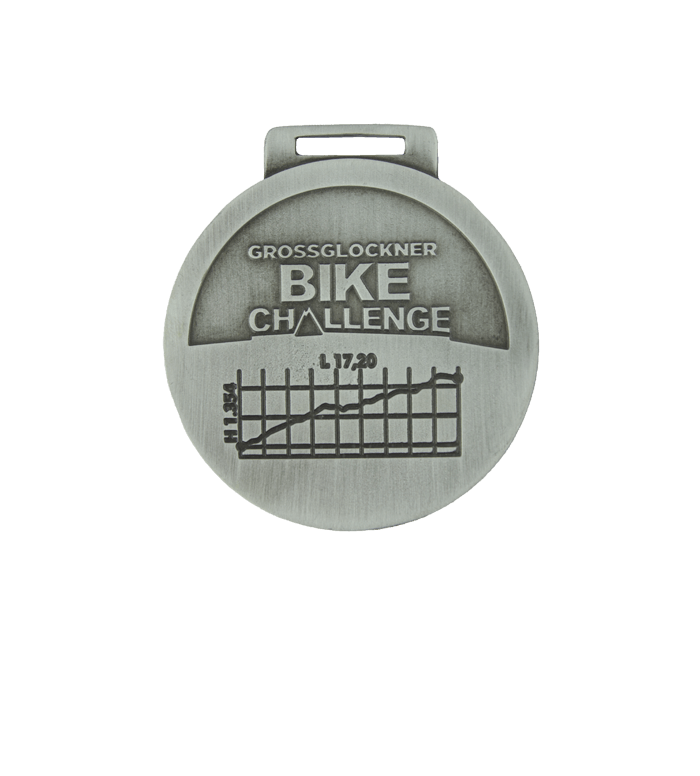 Sports medals produced by us are made out of a metal alloy combining zinc and aluminium. 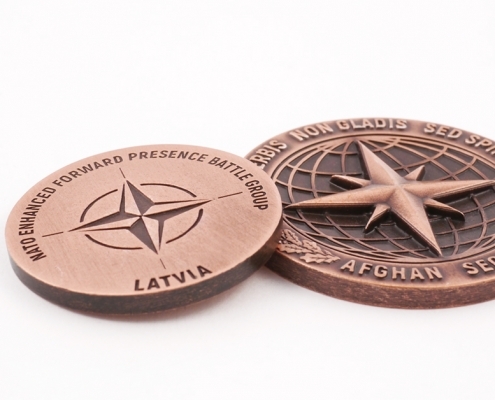 As a standard we produce 3 mm thick medals, however we can produce thicker, 6 mm ones, on client’s demand. 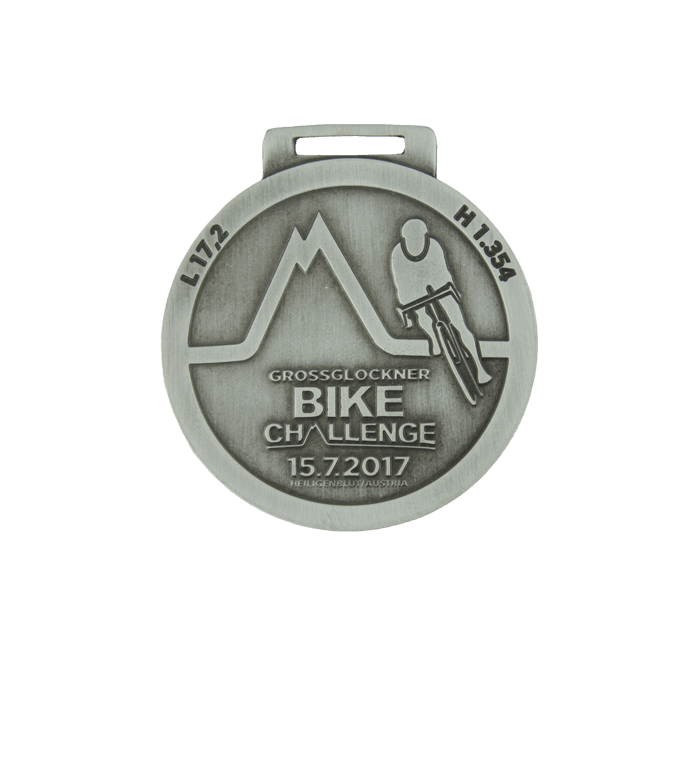 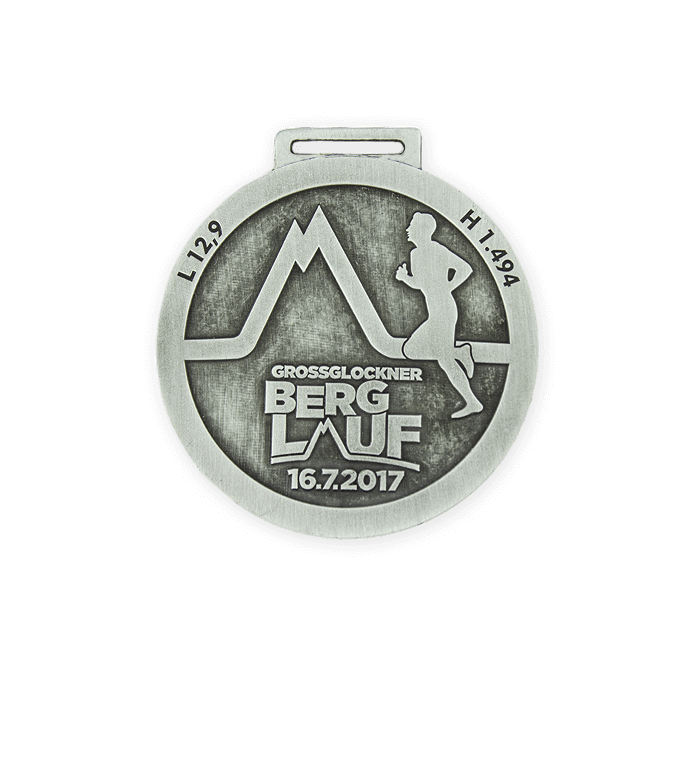 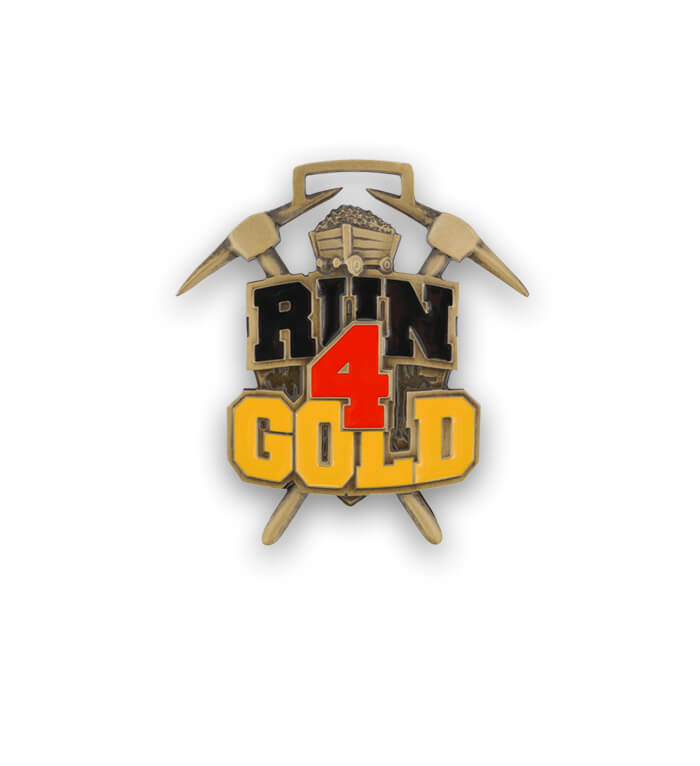 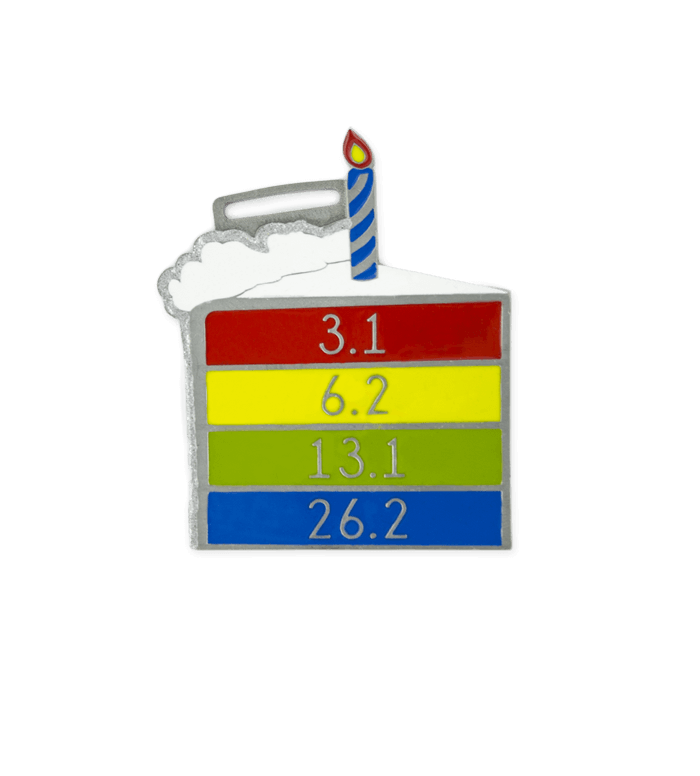 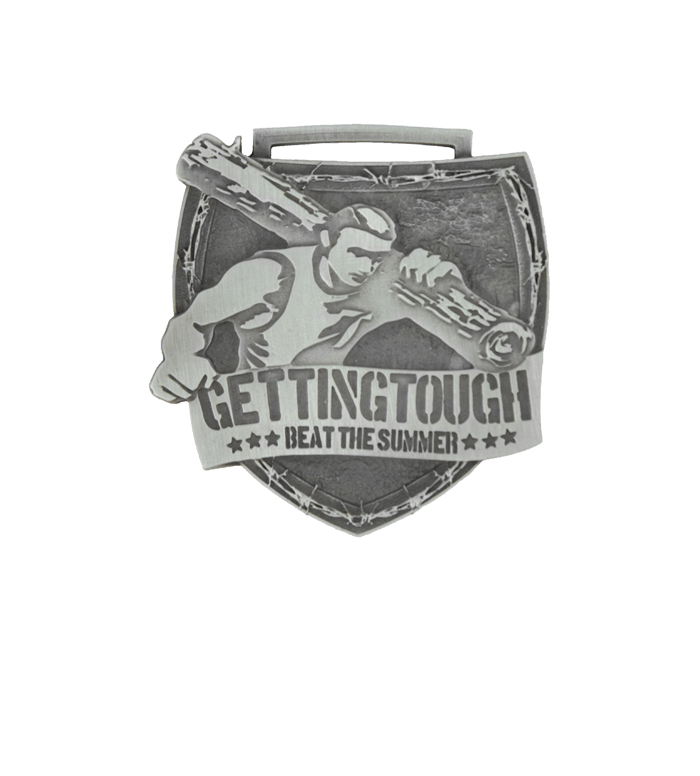 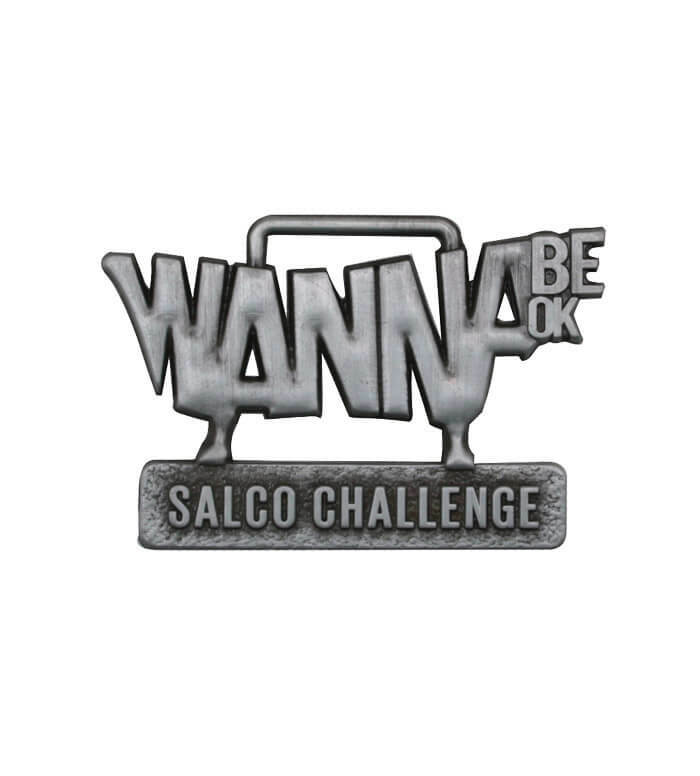 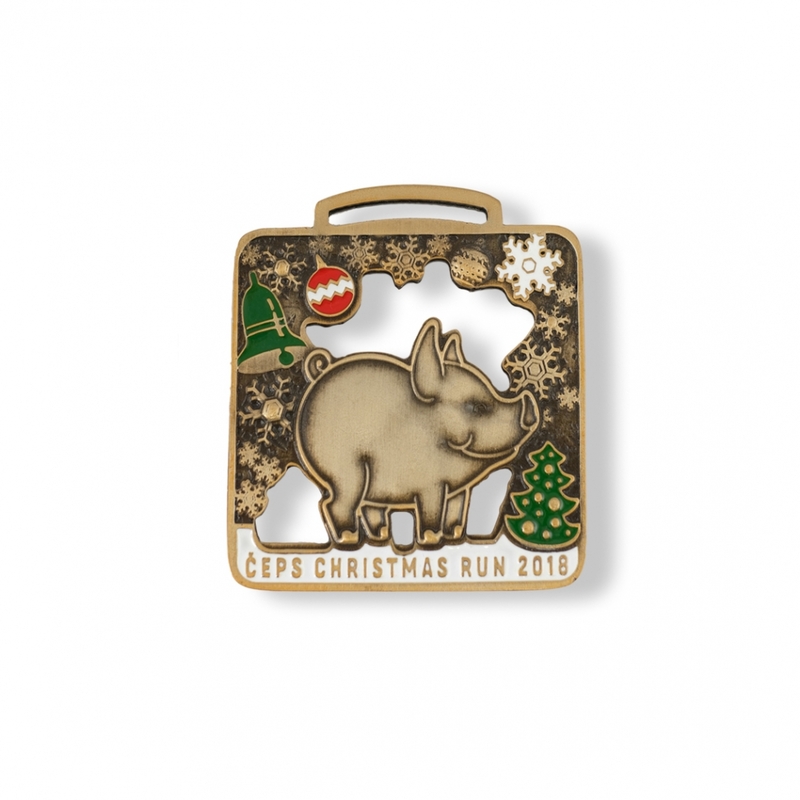 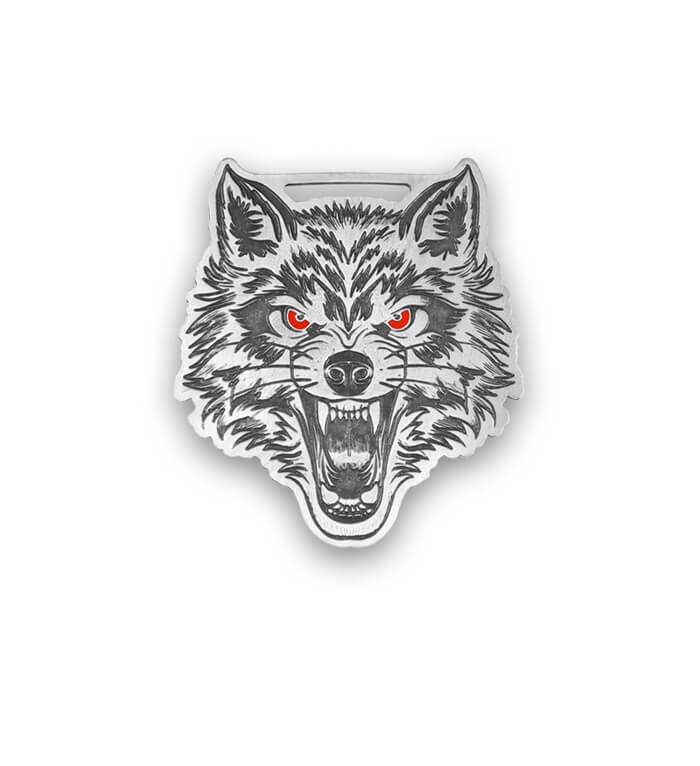 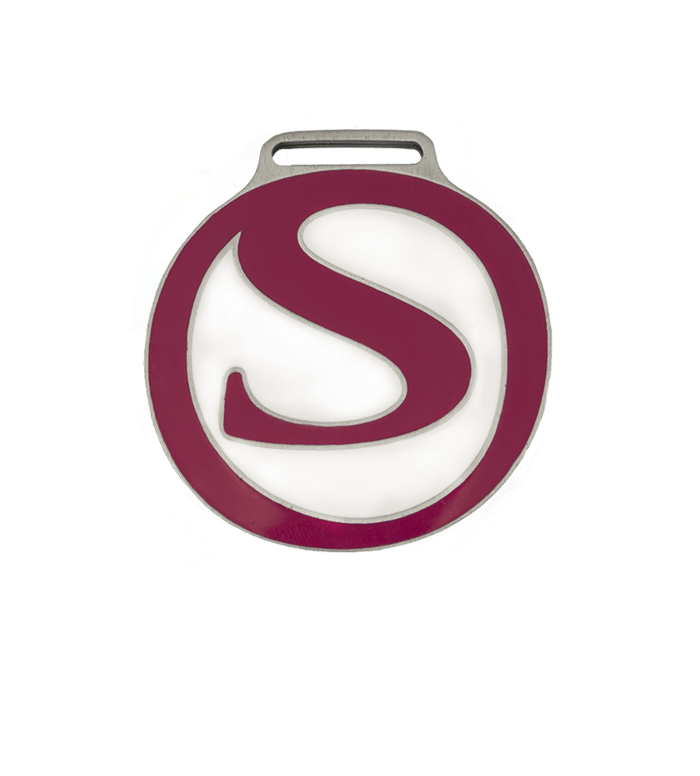 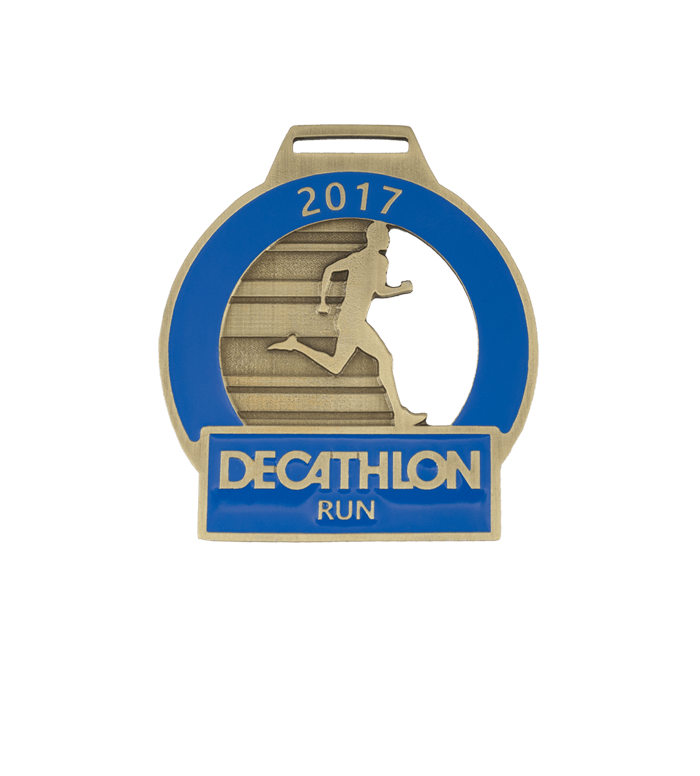 Any shape and any graphic design are available for both one sided and double sided medals what makes each medal unique. 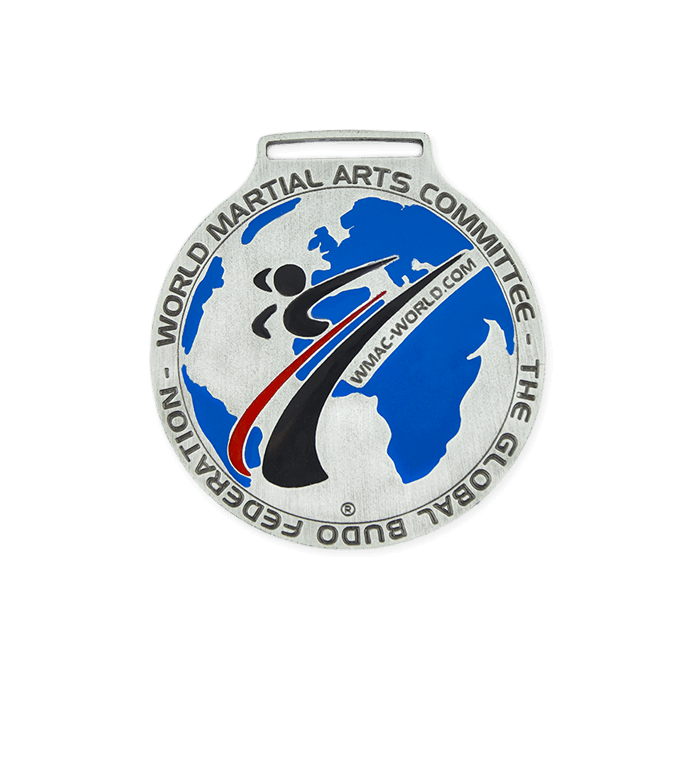 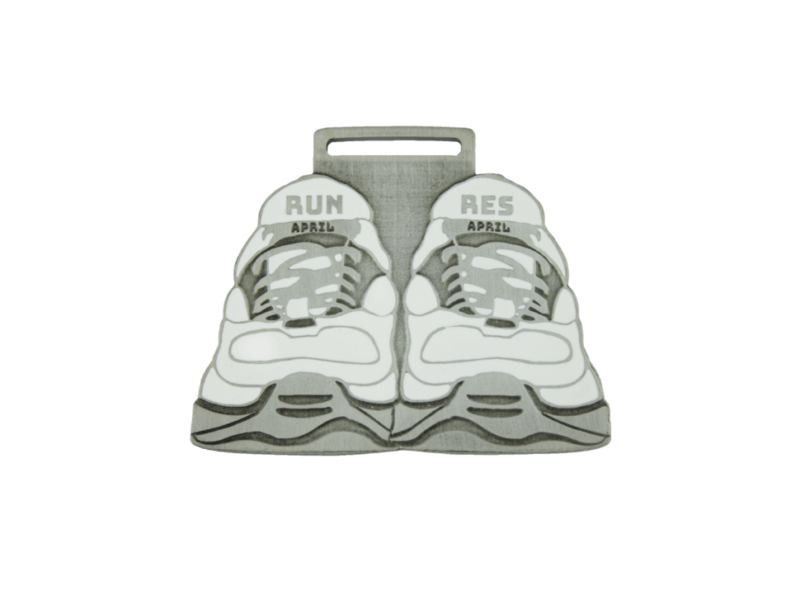 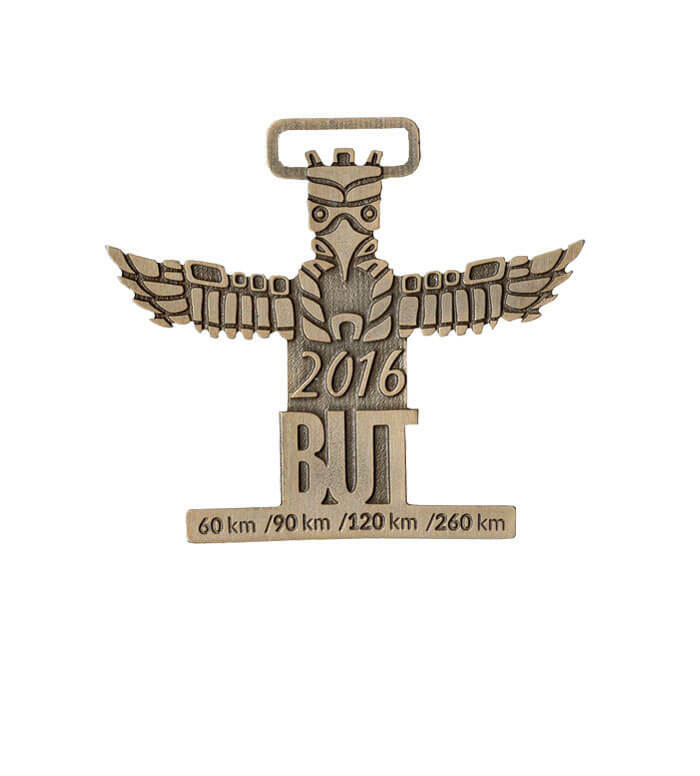 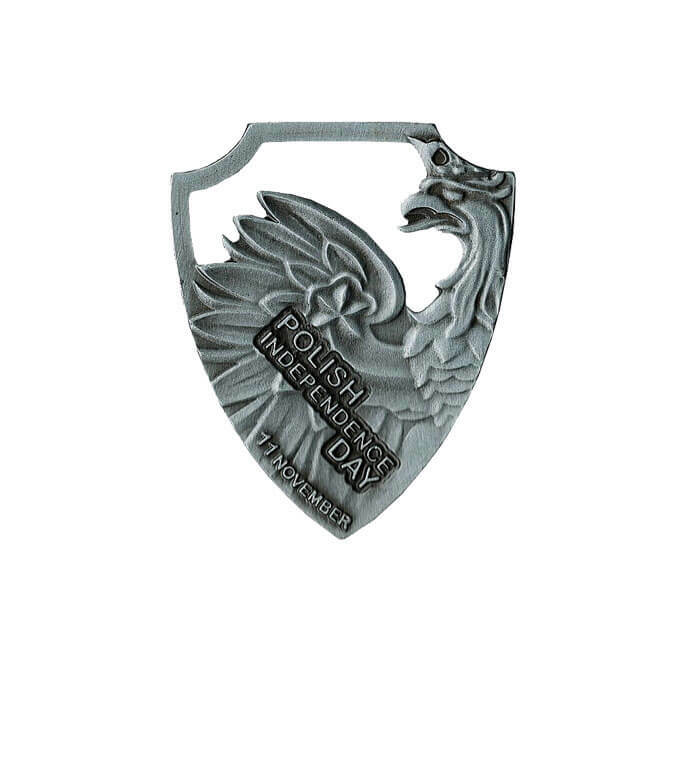 We produce 2D and 3D sports medals. 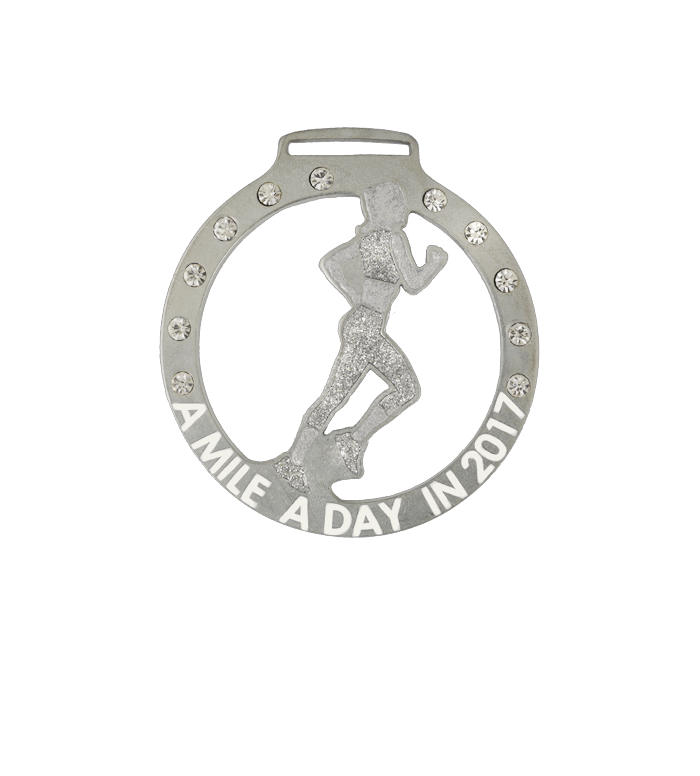 We also undertake customised medals for sports event, schools/colleges and for any award functions. 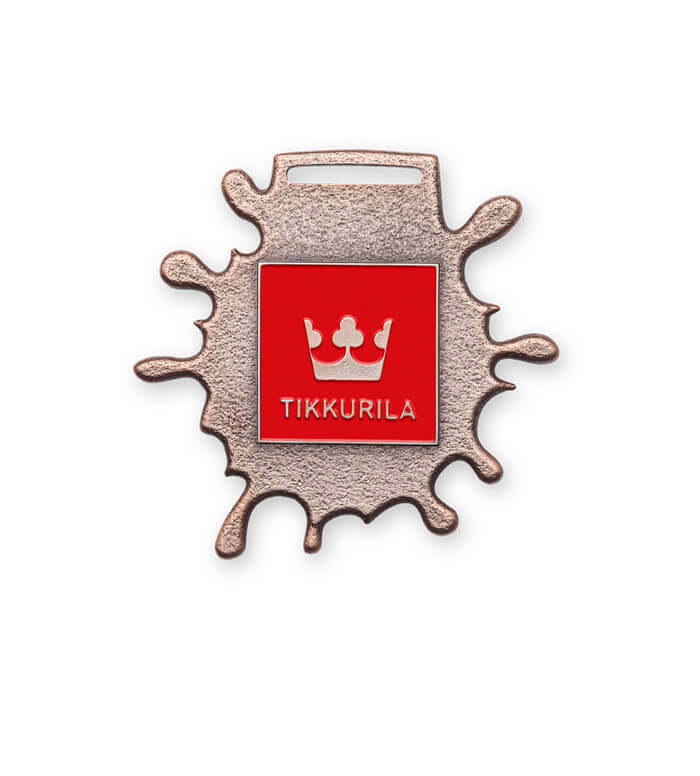 On special request we paint the component parts of medals in any colour. 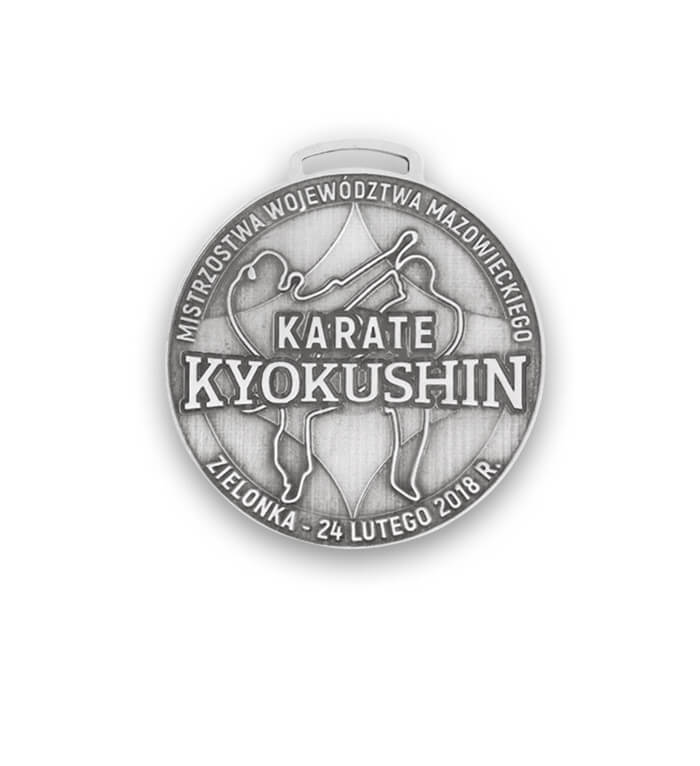 This technique is used to distinguish the most important element of the medal. 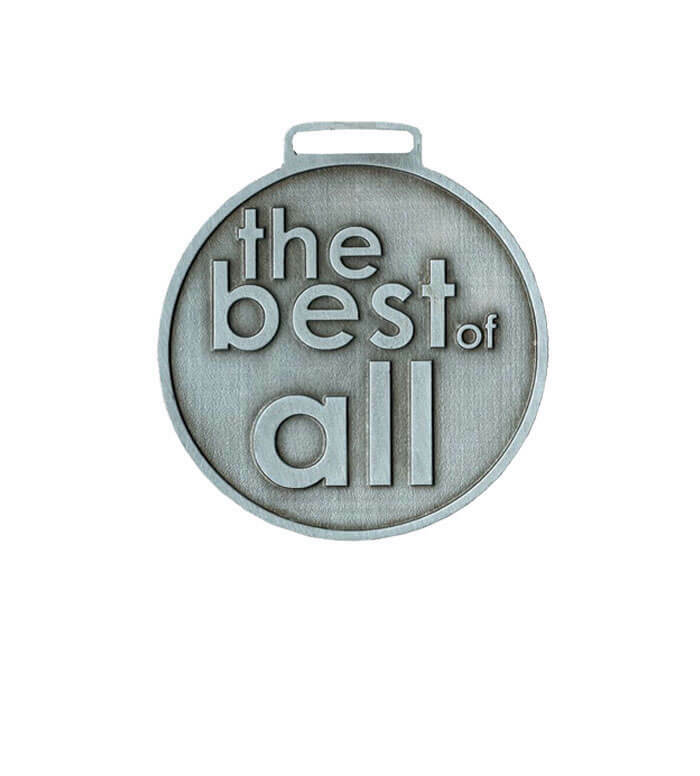 It is a very interesting solution for achieving additional effect of uniqueness. 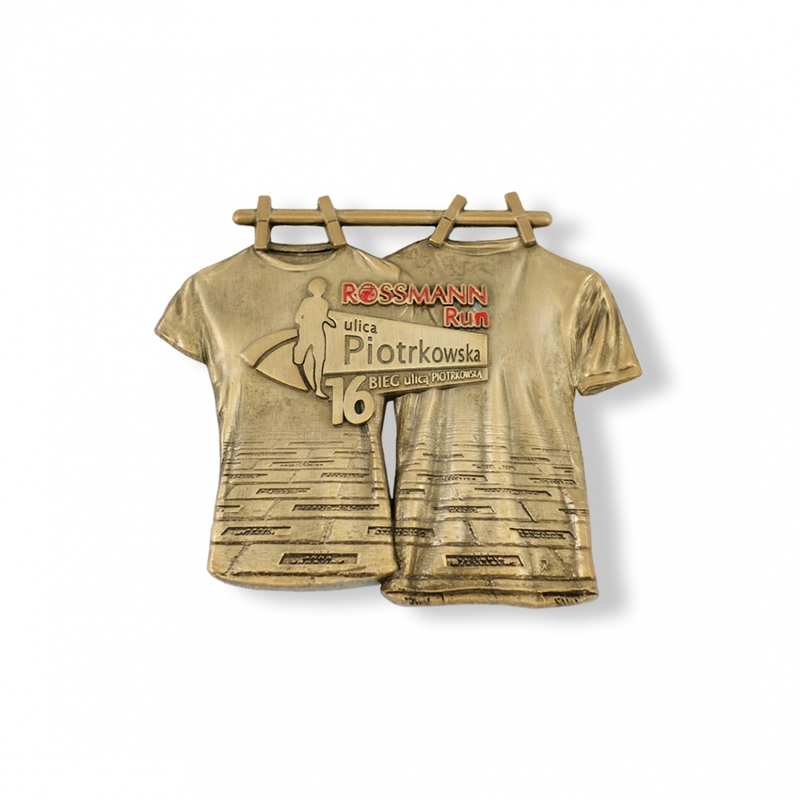 It should be noted that the painted elements cannot be narrower than 1 mm.